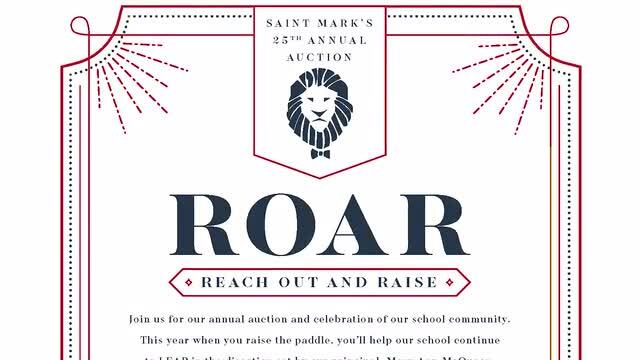 Join us for our annual auction and celebration of our school community! This year when you raise the paddle, you’ll help our school continue to LEAP in the direction set by our principal, Mary Ann McQueen! 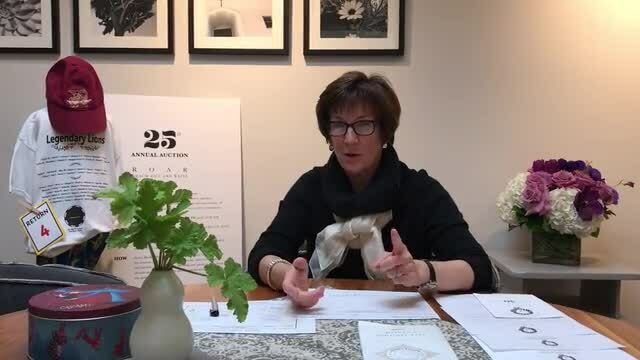 We hope you enjoy segment #2 of our auction promotion video series produced by Mary Ann McQueen and Jennifer Dao. Enjoy and thank you for all your support! Hope you enjoy this video - it's a promotion for the auction, and it is destined to win no awards! 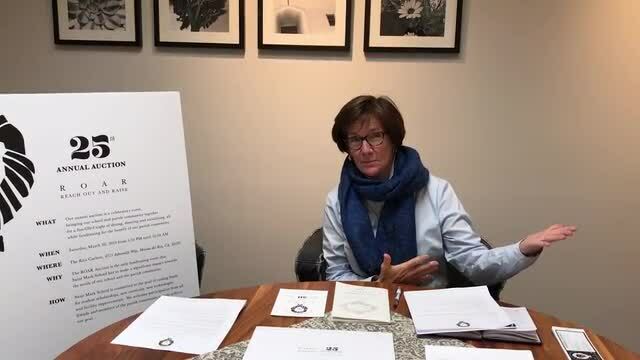 But the message is important and the people who are working hard on the auction and raffle deserve the six or so minutes that are included in this message. Enjoy! You are always so supportive! 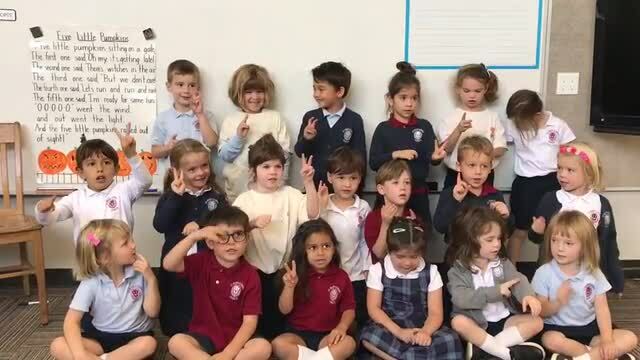 For the first time at St Mark, students recite the PeaceBuilders Pledge in Spanish, led by Sofia and Lilly. 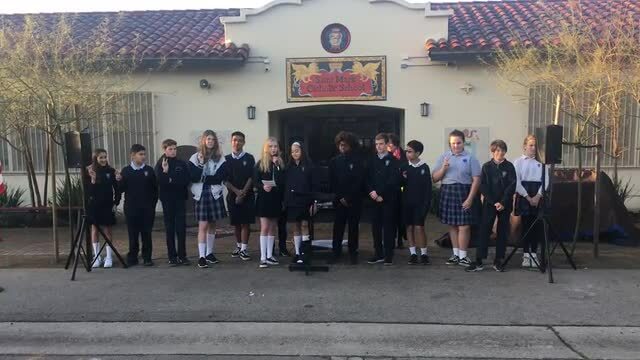 As advanced students, they first translated the pledge, prepared a video to instruct other students, and finally, they presented it today. Natural and accurate pronunciation that reflect a lot of practice. Excellent work! 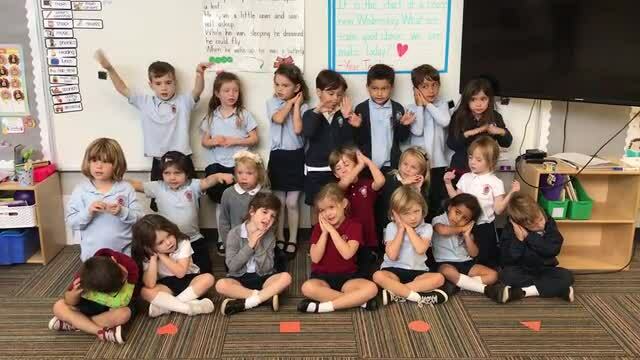 Students memorized the poem "Caterpillar" and thought of the hand motions themselves. When reading memorized poems at home, it is a great time to practice the skill of pointing to words as you read along together! On Monday, we started our first poem of the week. The students were so excited to make this video recording to share on our website! We will soon be sending special poems notebooks home so students can share their weekly poems with you.